Xp³CD-LP is the most breakthrough surfactant technology that exists in the market today. It was specifically designed to clean any surface, including those with oily soils (oils, greases, fuels, etc.). 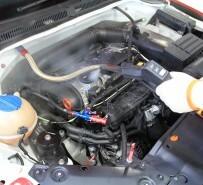 It causes oil to literally effervesce from surface, facilitating rapid cleaning. It is highly concentrated and can be diluted with water (See chart below). 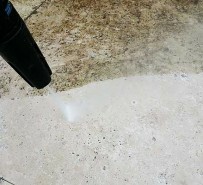 It can be applied by hand or pressure cleaner. The primary function offered is that of a degreaser. 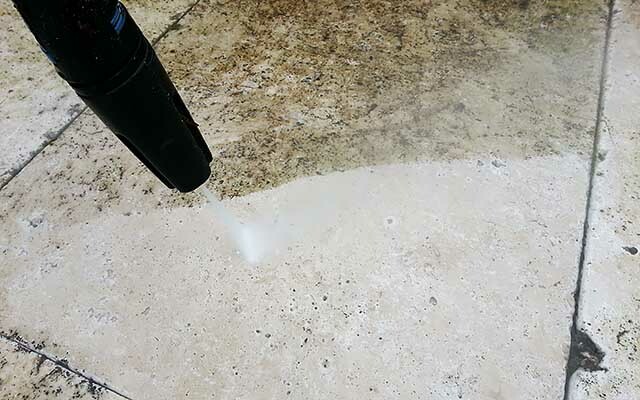 Reducing the interfacial tension between the soil and detergent solution is the key criteria to making this happen. 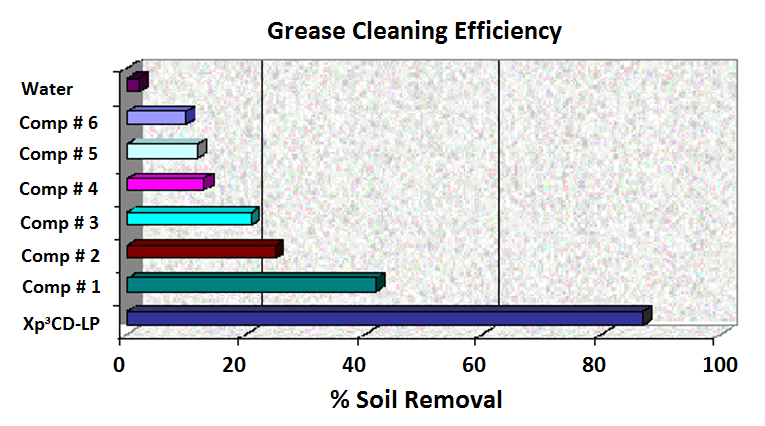 The chart below shows the comparative results from comparing our product to 3 comparative degreasers. Painted steel panels were coated with used motor oil and submerge in 0.33% w/w/ solution (50°C) of Xp³CD-LP and its closest competitor. The images below show remarkable performance by our product. The pictures were taken a few seconds after the plates were submerged. 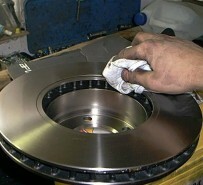 The plates treated with Xp³CD-LP show immediately starting to clean the surface. The test was terminated after 5 minutes, and panels were evaluated for cleaning efficiency using a reflectometer. Xp³CD-LP shows to be 52% more effective in oil removal. 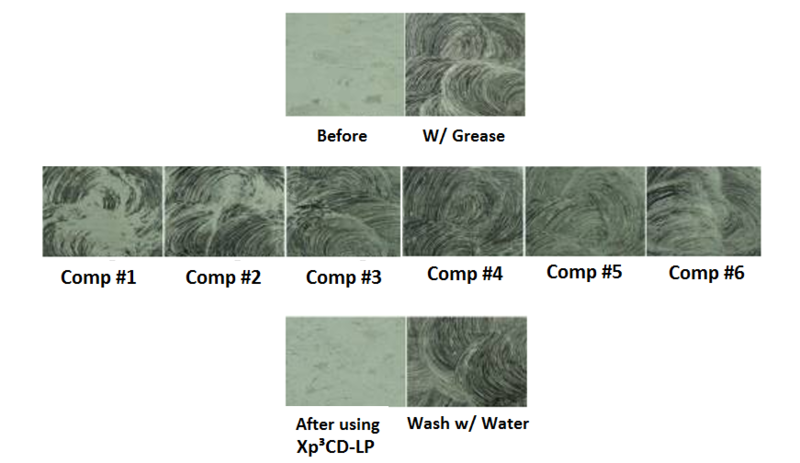 To demonstrate grease removal capabilities, we compared Xp³CD-LP with other 6 products. Vinyl tiles coated with lithium grease/carbon black soil were used during the test. 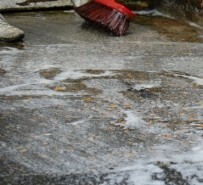 The grease-coated tiles were submerged in a 0.33% w/w surfactant solution (25°C) for 4 minutes. The tiles were then removed from the treatment bath and rinsed for 5 seconds under gentle stream of cold tap water. 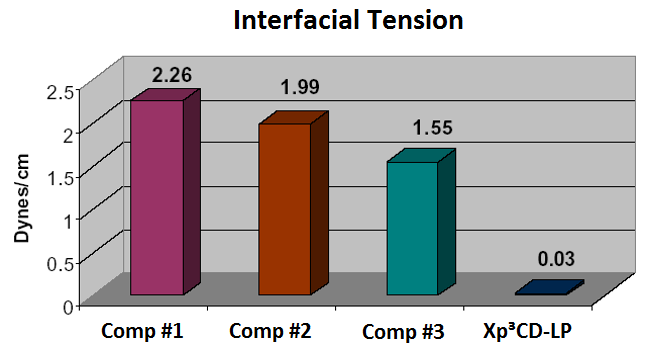 The result was clear; Xp³CD-LP is vastly superior to all competitive products.